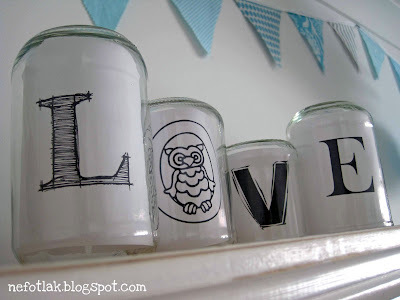 What a super cute and simple repurposed decor idea from Cheryl at Nefotlak (try to say that 3 times fast!). It’s a modern-day version of ‘message in a bottle’. 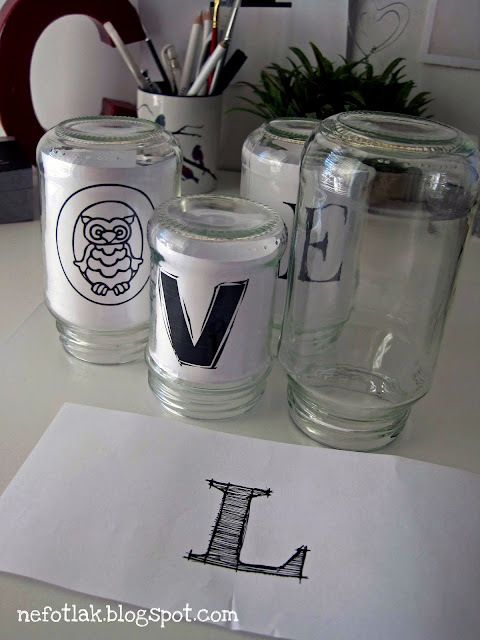 Cheryl shares the fonts she used and shows lots of pretty eye candy for this super simple but sweet project with repurposed jars, so make sure to hop over to her place and have a look. You’ll be so happy when you see her adorable room decorations – it’s one of those sites you stumble on and have to stay a while to enjoy the happiness.